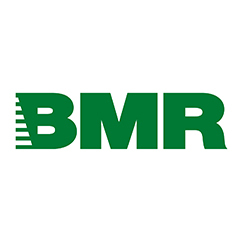 The Groupe BMR (Building Materials and Renovation) invites its dealers to its annual trade show where 500 partners and suppliers showcase their products. Visit the BMR’s website here. This entry was posted in 2018 Shows, Show Resources, Trade Shows and tagged 2018, back wall, banner stand, Buildings Show, Canada, Conference, Construct Canada, Displays, Exhibits, expo, fabric displays, Marketing, Quebec, Quebec City, Show Services, trade show, Trade Shows. Bookmark the permalink.